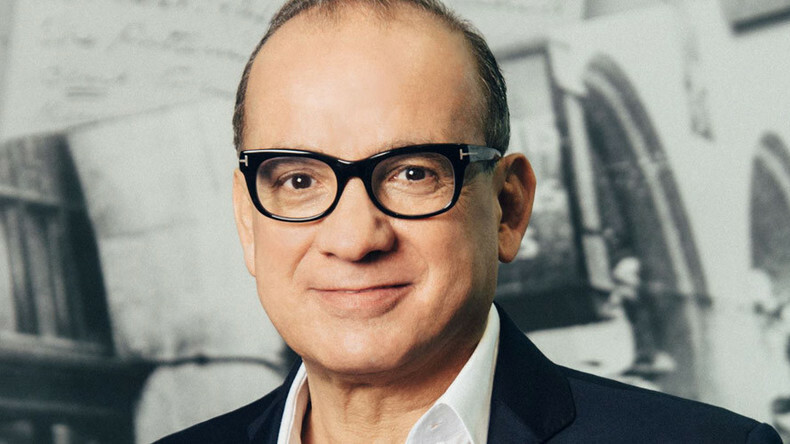 There are some guests who really don't need an introduction, and one of those is Touker Suleyman. Star of the BBC jewel in the crown, ‘Dragons’ Den’, and himself a hugely successful entrepreneur, Touker sits in judgement of the business ideas of others with flashes of kindness and amusement as well as blinding business acumen. He came into the Sputnik studio this week to pass on some of his wisdom. Rock Against Racism was born in the 1970s, out of the struggle against the National Front and other far-right extremists, as well as to stand up to what its founders perceived was a wider racist malaise in the rock music scene. Uniting pop, rock, punk and reggae artists, the campaign has gone down in the history of British anti-fascism and protest music. So, who better to talk us through its legacy than Daniel Rachel, author of ‘Walls Come Tumbling Down’.